The Library of Congress in Washington, D.C. is the largest library in the world and caretaker to approximately 160 million rare books, maps, recordings, magazines, images, and other media of historical and cultural significance. Established under the Presidency of John Adams in 1800, many perceive the Library as being solely dedicated to artifacts of political importance. While the Library certainly takes great pride in preserving historic political documents, a significant portion of the Library is dedicated to restoring and preserving items of cultural significance including newspaper comic strips, comic books, and original illustrations. In fact, the Library of Congress is home to the world’s largest collection of comic books – over 100,000 volumes – with the oldest comic book dating back to 1936. The Library also takes great care to document toy catalogs, prints, drawings, posters, and other memorabilia. Prior to 1990, items were held in one of three main buildings located on Capitol Hill. The Library embarked on a massive digitization initiative in 1990. Today, 15 million items from the collection are digitized. Many of those accessible through the Library’s website. The sheer magnitude of the collection can make a visit to the Library seem overwhelming. It’s best to visit with a list in-hand of collections or specific items to view. 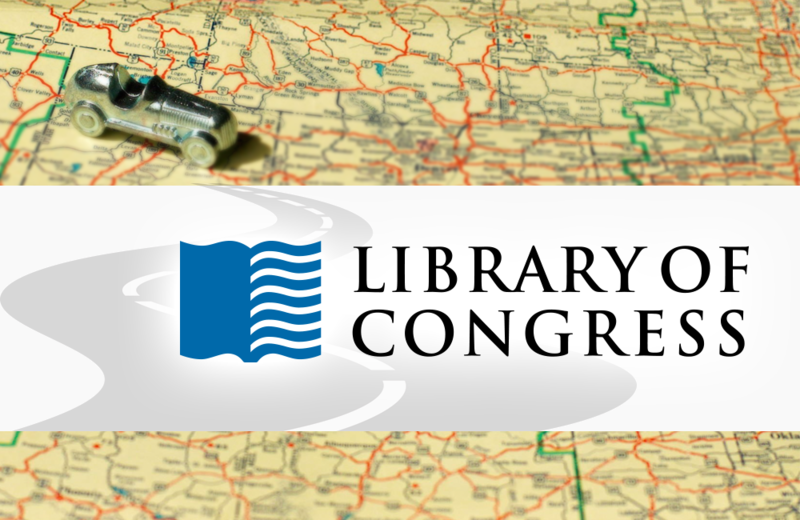 Free tours of the Library of Congress are available to the public most days. The Library also makes some of their space available for public rental. Located in Prague, capital of the Czech Republic, Spielzeugmuseum – The Toy Museum – is a private venture curated by filmmaker and cartoonist Ivan Steiger.